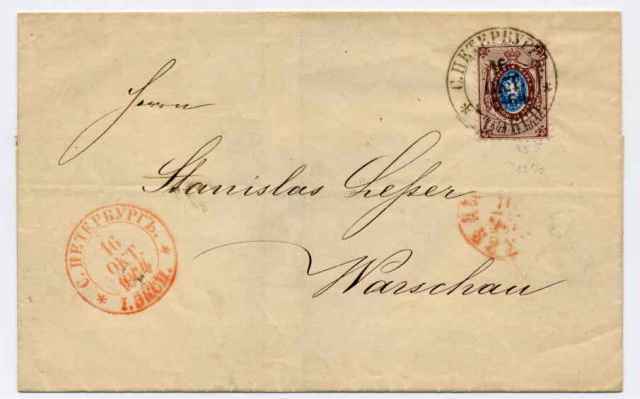 and that it was postmarked St. Petersburg. The destination was Warsaw, Poland. but it was so attractive that I thought it ought to be a "freebie."